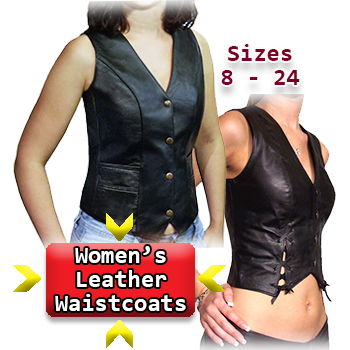 Only the best patterns, materials and craftmanship are used to produce our men's and ladies leather waistcoats. 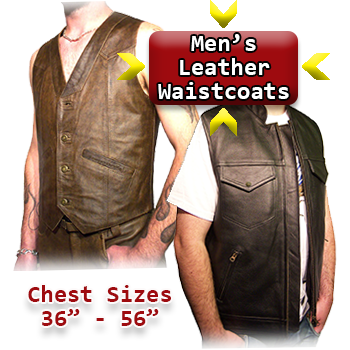 Rest assured - if you order from us, you'll be thrilled with the quality of the leather and construction and will get many years of use from your new waistcoat. If for some reason, you're not satisfied, we'll collect it from you free of charge (exceptions apply, please read terms and conditions).